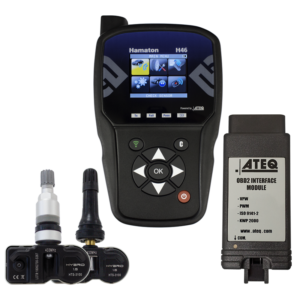 This page is designed to inform your garage about the benefits of offering TPMS related service. 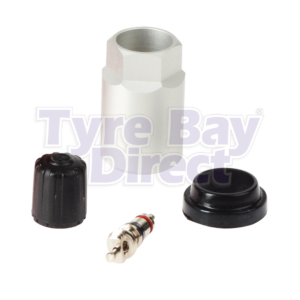 We also have a range of TPMS Valves for sale as well as the tools needed to complete TPMS servicing. 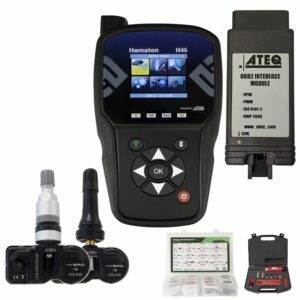 Where do I buy TPMS values and equipment? 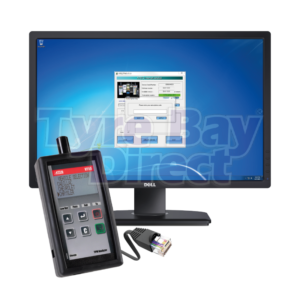 Tyre Bay Direct are currently geared up to offer advice and products relating to TPMS over the phone. 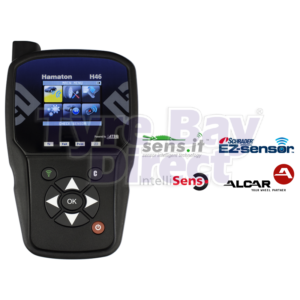 Please give us a call on 01527 883 580 if you need more information. 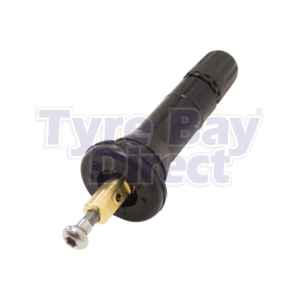 TPMS stands for “Tyre Pressure Monitoring System” and this is a special type of electronic tyre valve designed to monitor the tyre air pressure inside all 4 of your pneumatic tyres on your vehicle. The real-time tyre pressure data collected by the TPMS monitor equipment is then wirelessly sent to the vehicle display to report to the driver that the tyres are properly inflated and to alert when the tyre pressures are too low or too high. 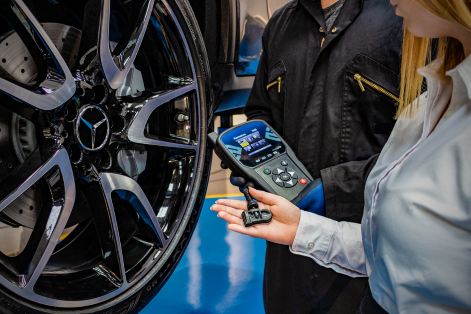 Garages can also connect to the TPMS sensor on customers vehicles to check tyre pressures before or after replacing or inflating tyres, often used after tyre replacement, balancing or prior to doing vehicle wheel alignment. America was the first country to introduce TPMS. It wasn't until 10 years later Europe followed suit! 75% of tyre blowouts are due to underinflation, an issue that TPMS can address. Since November 2012, all-new type class M1 passenger vehicles (under 3.5 tonnes and up to 8 seats) must be fitted with TPMS as standard. From November 2014, all new passenger vehicles must be, by law, factory fitted with TPMS. Cars registered after January 2012 must have TPMS functioning to pass MOT’s. So, how many vehicles do you service or work on that legally require TPMS? What are the Types of TPMS? 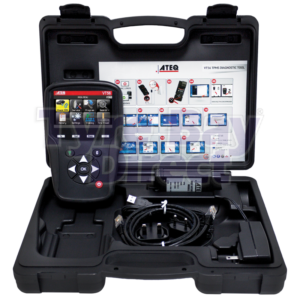 Indirect TPMS systems use the ABS sensors on the vehicle. Tyre pressure isn’t directly measured but is calculated by assessing the rotational speeds of each tyre. Here the sensor is fitted in each wheel/attached to the bottom of the valves. The vehicle ECU will then get data directly from each individual sensor. In Europe, the transmission frequency is 433 MHz while in the US it is 315 MHz. This type of TPMS is not known to be very accurate. It can be slow to react. When the position of the wheels has changed. Why should we service the TPMS system? the rubber TPMS valve is completely replaced. 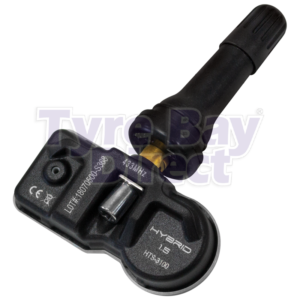 that the metal TPMS valve is slightly different as you need to replace the serviceable parts.